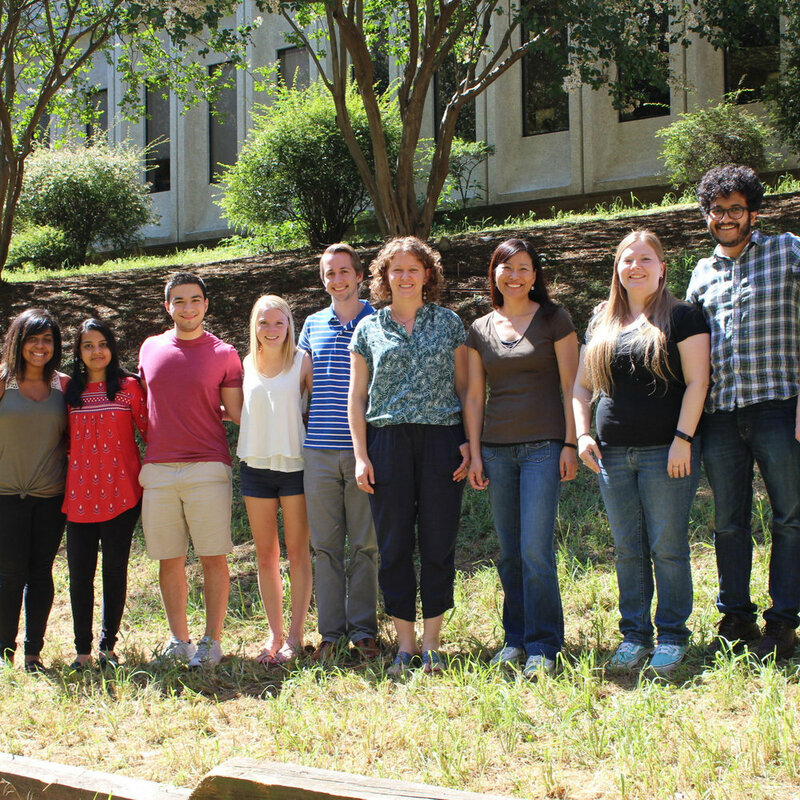 Duke undergrads: For students interested in studying RNA biology, Virology, or Innate Immunity, there are often opportunities to join the lab either by doing work-study or taking Independent Study for credit. Preference is given to freshman and sophomores, who often gain experience in these years by doing work-study and then do Independent Study starting spring of sophomore year or fall of junior year. The expectation for Independent Study is that you will commit to 15-20 hours per week, and we will help you choose and carry out your own research project. Please contact Stacy if you are interested. You do not have to have prior research experience! Summer students: Usually students interested in doing summer research would apply to the MGM Sure Fellows Program (applications due in March) or the Duke Summer Research Opportunity Program (applications due in January). However, students have come to the lab in other ways. Please contact Stacy if you are interested. No prior research required. Prospective students interested in the Horner Lab should apply to the Duke Graduate School, through either the Department of Molecular Genetics and Microbiology, the Program in Cell and Molecular Biology, or the University Program in Genetics & Genomics. Application deadlines are usually in December. Admitted graduate students interested in rotating can contact Stacy directly. Interested postdoctoral candidates should email Stacy stating what projects you are interested in working on (particularly what specific aspects and why), an estimated start date, CV, and the names of three references. Please also give some thought to what your goals are for the postdoc period, and feel free to communicate those in your initial email. As a postdoc mentor, I strive to provide on‐going mentoring, guidance, and resources, in both scientific and career development, to support you toward your goals.